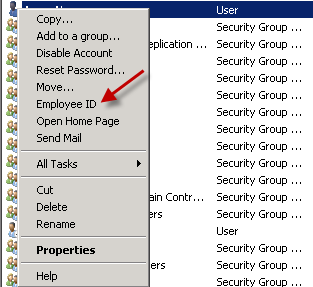 How to Add MY Employee ID in Active directory? 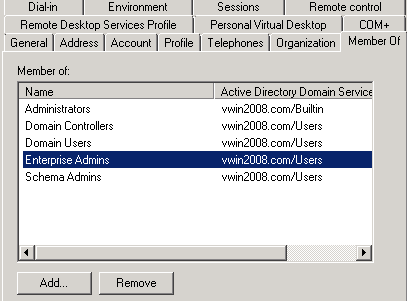 and add Employee ID filed in Active directory using VBScript. 7. Click on AdminContextMenu and Edit. If you don’t see the edit button, your account is not having enough rights. 8. 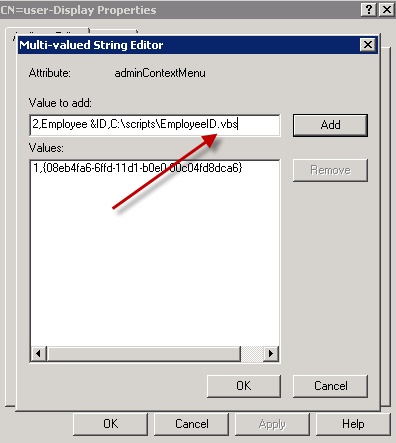 Add to the attribute the value "2, Employee &ID, c:\scripts\employeeid.vbs" (without quotes). Do not remove the existing values, and if number 2 is already in use, select a free number. Click OK and OK for the next Windows. 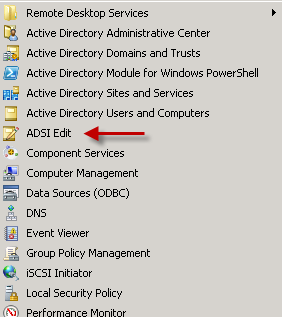 Using VBScript and ADSI Edit, You can enable Employee ID Filed in Active Directory. 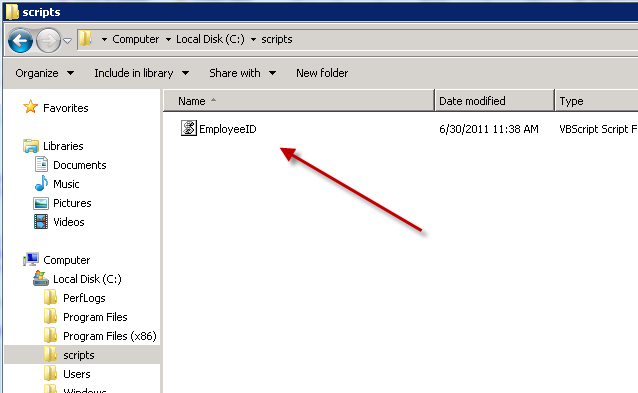 In my next blog, I will show you how you can Attribute Editor tab to enable Employee ID Filed in Active Directory. very good articles and very verbose. 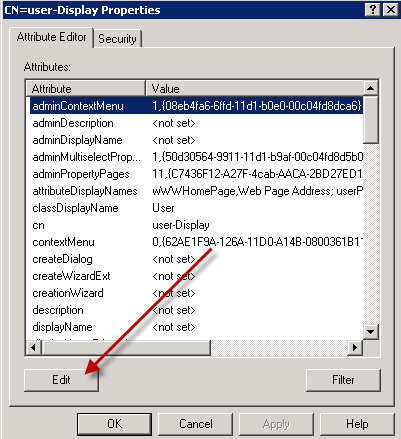 I do the same follow your instruction,but the Employee id context menu not list. 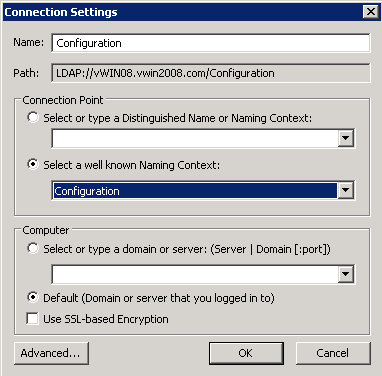 I am the windows server 2008 platform and paste the same vb script form your blogs. what would the vbs script look like if wanting to do this for Employee Number? 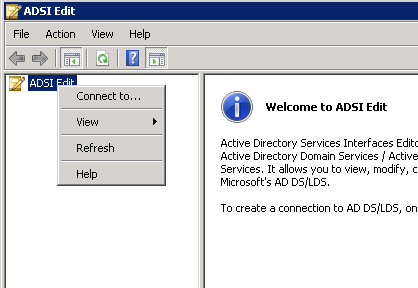 can you help me to add the join date for all my users in active directory. my question is, can i add join date using bulkuser add like power shell scripting. please help. I’ve developed a custom property pages that let System Administrator have a quick access to thumbnail Photo, employee ID and employee Number for a user object. 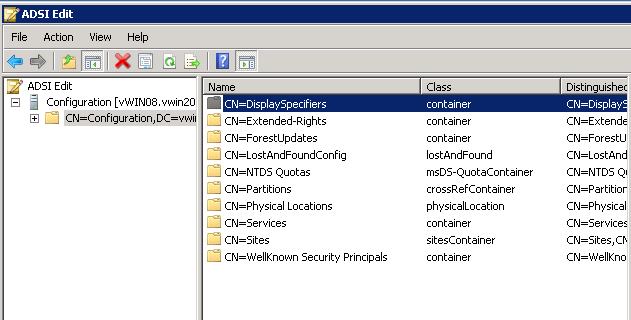 It’s an extension of Active Directory Users and Computers MMC snap-in.